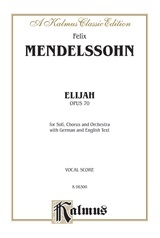 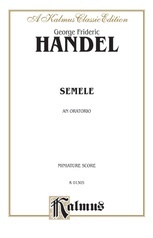 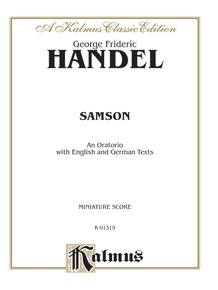 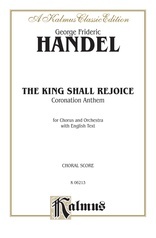 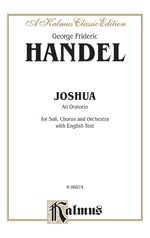 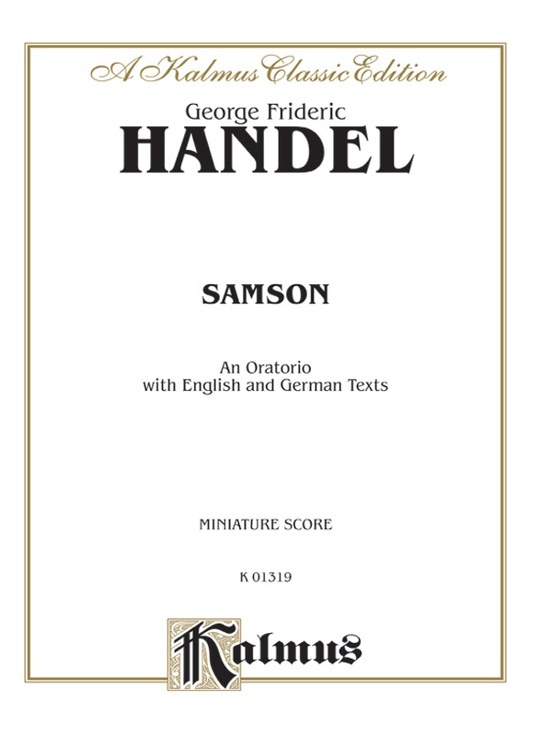 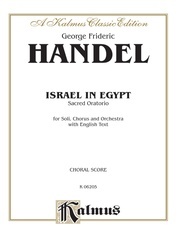 Immediately after the Messiah---which was created in the twenty four days from Augus 22 to September 14, 1742---Handel advanced to the composition of Samson. 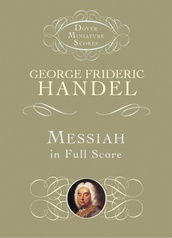 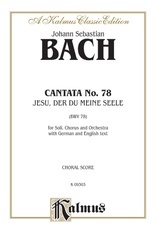 The commencement of the work is not dated; but by September 29, fourteen days after the completeion of Messiah, the first act was completed; the second act was finished by October 11, and the work was finished on Octber 29, 1741. 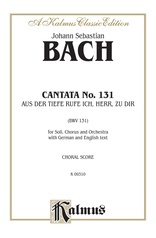 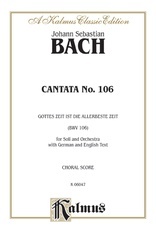 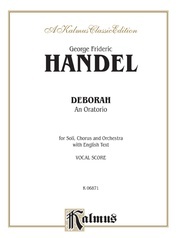 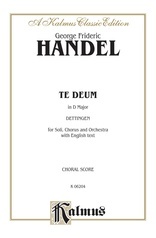 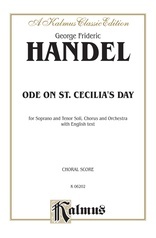 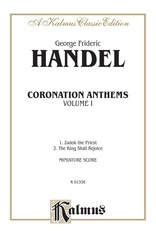 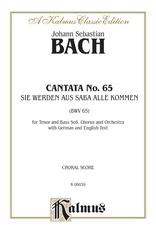 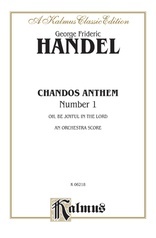 Handel's two greatest oratorios were produced together in ten successive weeks.